You are here: Home, Clean air is your right. Tax carbon, not jobs. Clean air is your right. 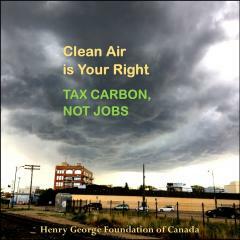 Tax carbon, not jobs.